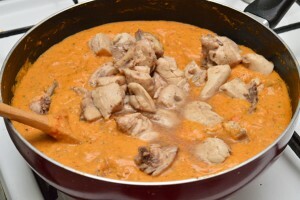 Yet another well known north Indian classic recipe of sautéed or shallow fried boneless chicken pieces are cooked in a delicious, thick and buttery sauce of pureed tomatoes, onion paste and Indian spices. 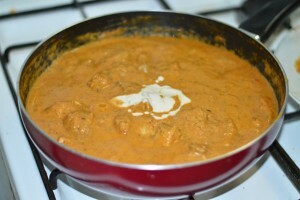 It’s a good accompaniment with roti, naan, paratha, fried rice etc. 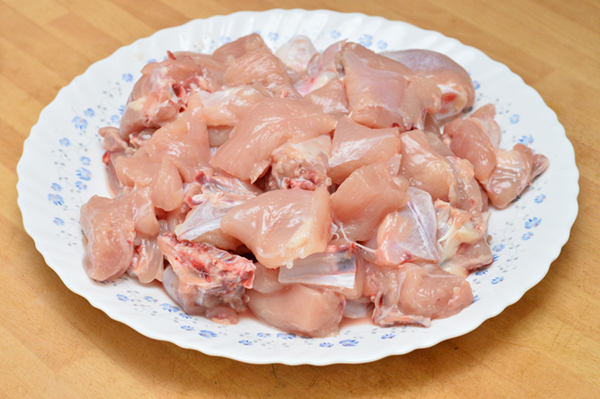 Chicken – 1 kg, preferably boneless pieces. 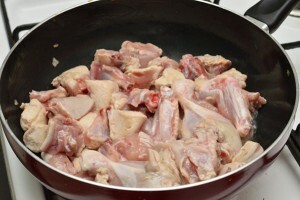 But in this recipe, I have used a whole chicken with bone in. 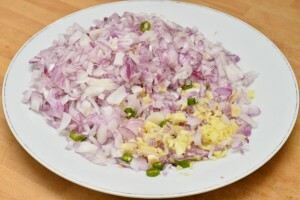 Finely chop the onion, ginger, garlic, green chilli and keep aside. 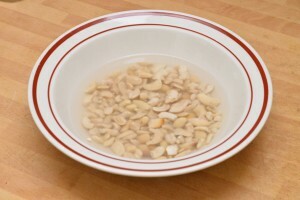 Soak the cashew nuts in one cup hot water and keep aside. 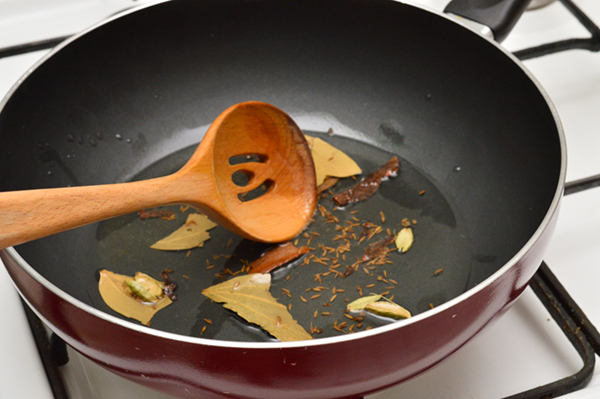 Heat 2 to 3 tbsp oil in a pan, add cumin seeds, cardamom, cloves, cinnamon sticks, bay leaves and saute for few seconds. Add onion, ginger, garlic, green chilli, little salt into it and sauté well till the onion become translucent. 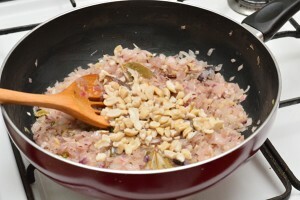 Add soaked cashew nuts into it and transfer all into a mixer grinder. Once become cool, grind them to a paste and keep aside. Heat butter in the same pan and add chicken pieces, little salt and saute for 10 minutes until tender and soft. Transfer the sautéed chicken pieces into a plate and keep aside. Heat 1 tbsp oil in the same pan and add mashed or pureed tomato into it. 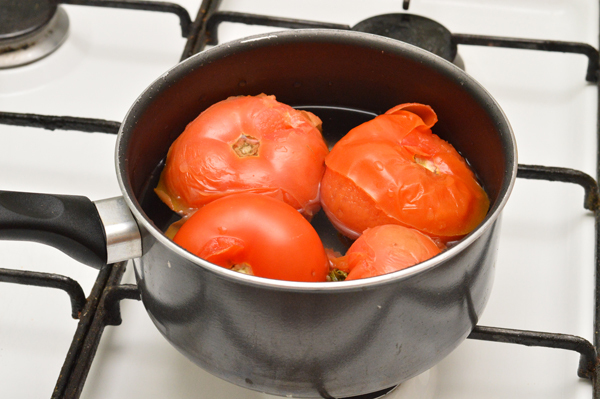 Saute well on medium flame for 10 minutes until the tomato cooks well and the oil starts separate at the edges. Add Kashmiri red chilli powder, coriander powder, turmeric powder and continue cooking for few more minutes. 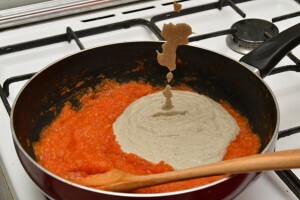 Add onion-cashew nut paste, enough water, slat and combine well. 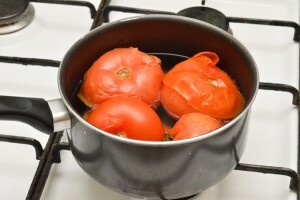 Allow the mixture to boil and cook on low flame for 5 minutes. 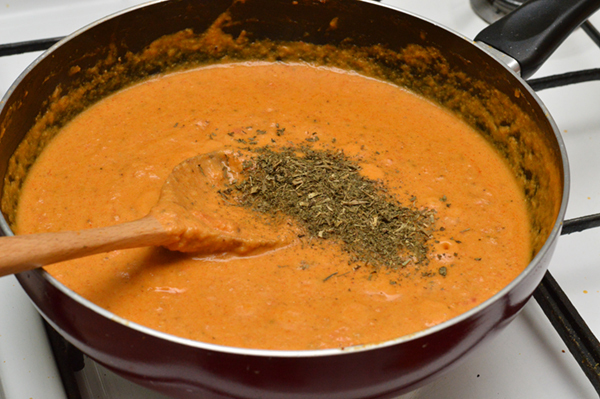 Add kasoori methi, asafetida, raw mango powder and mix well. 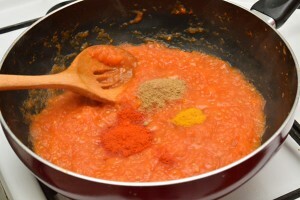 Add sautéed chicken pieces, close the pan and simmer for about 8 to 10 minutes. 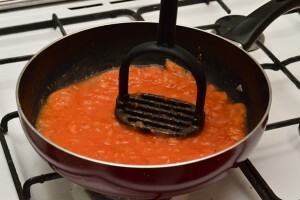 Adjust the consistency by adding water. Add fresh cream, sugar or honey, one small piece butter and gently mix them well. 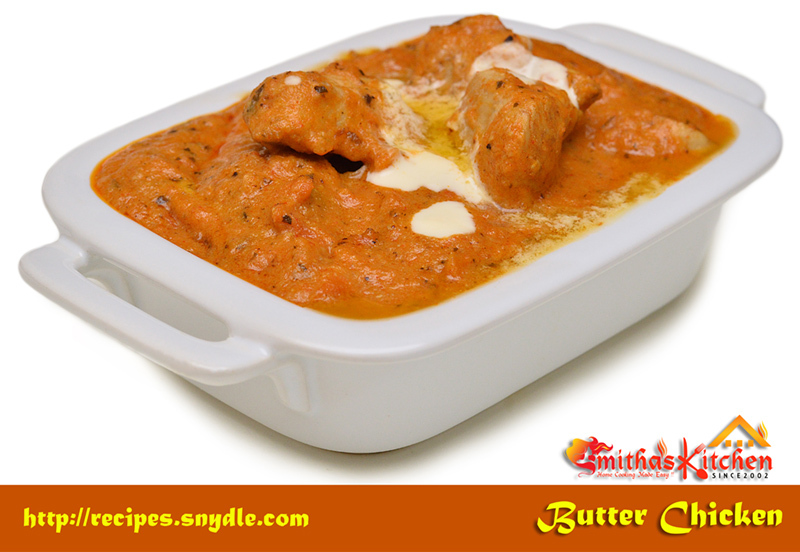 Yummy homemade Butter Chicken is ready and serve hot with roti, chapatti, naan, paratha, fried rice etc.